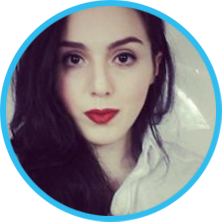 Sophie is an experienced social media and digital marketing guru. Trained in google adwords, SEO and social. With almost half a decade of digital experience, she continues to keep up with the latest trends in digital. Inspirations include Ogilvy Chairman Rory Sutherland and communications expert Dan Pfeiffer.